Sudhir Parikh is among the most prominent and honored contemporary Americans of Indian descent. He has been recognized for his professional, civic and philanthropic initiatives by the governments of both India and the US. These have included the Ellis Island Medal of Honor Award, the highest civilian honor for uniquely accomplished U.S. immigrants, conferred in 2005, the Pravasi Bharatiya Samman, bestowed on notable non-resident Indians by the Government of India, conferred in 2006, and the Padma Shri Award, conferred in 2010 by the President of India. He was additionally knighted by the Knights of Malta in 2012. Dr. Parikh has also been a member of the National Leadership Advisory Committee of the U.S. Congressional Caucus on India and Indian Americans, and was an invited member of the US delegations to India which accompanied both President Bill Clinton and President Barak Obama. He has served as a benefactor and leaders of organizations including the American India Foundation, the Federation of Indian Associations (FIA), Indian American Forum for Political Education (IAFPE), the Gujarat Cancer Society, and others. Professionally, Dr. Parikh is a preeminent U.S. allergist and Founder & CEO of Centers for Asthma & Allergy, an amalgam, of 24 clinics across the greater New York-New Jersey metropolitan area. 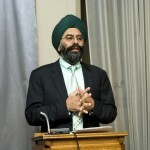 He is a Diplomate of American Board of Allergy and Immunology, a Clinical Associate Professor at the Robert Wood Johnson Medical School, a Fellow of the American College of Allergy & Immunology, a Fellow, Allergy/Immunology at the New York Medical College and Metropolitan Hospital Center, New York, and a Trustee of American Association of Physicians of Indian Origin (AAPI). 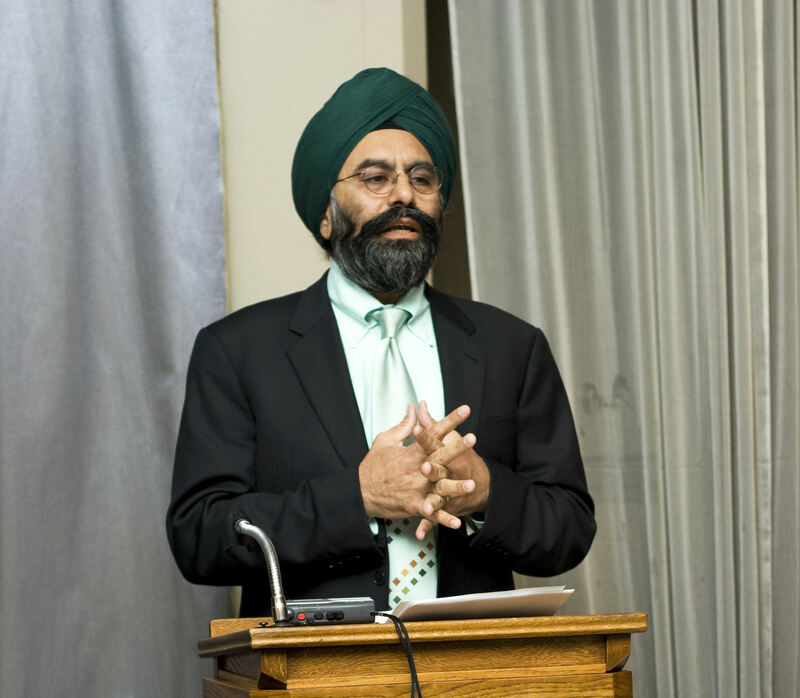 Dr. Parikh is additionally Chairman of the Board and CEO of Parikh Worldwide Media Inc., the largest Indian-American publishing group in the U.S. PWM newspapers include the national weeklies News India Times, Desi Talk in New York, Desi Talk in Chicago, and Gujarat Times. PWM additionally publishes The Indian American, a national bimonthly feature magazine, and it owns and operates ITV Gold, the longest running South Asian Television channel in the US. Varun Soni, providing benefit to others has been a central theme of his life. As Dean of Religious Life at the University of Southern California, he is the first Hindu to serve as the chief religious and spiritual leader of an American university. He develops and implements programs that benefit not only the tens of thousands of students and faculty at USC, but also the much wider rainbow of ethnic and religious communities that comprise Southern California. In 2017, Dr. Soni was also appointed USC’s Vice Provost of Campus Wellness and Crisis Intervention. As a national interfaith leader, he has organized and hosted many programs and events with prominent spiritual, scholarly, and civic leaders from across faiths and he was one of the organizers of the historic Concert for Pakistan, a benefit concert at the United Nations General Assembly. Navin Doshi is a prolific and activist supporter of the field of South Asian studies. He is also a Board Member of SASA. 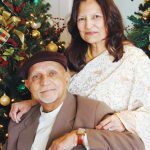 Together with his wife Pratima, their hands-on philanthropic initiatives include establishing chairs, professorships, and awards in this field at multiple colleges and universities. Beginning in 1999, they endowed the Doshi Chair of Indian History at UCLA, and they have been active as fund raisers and consultants at UCLA on numerous projects that particularly address education, culture, tradition, history, and archaeology. The Doshis are also founding members and contributors for establishment of the prestigious Sarder Patel Award at UCLA, for exceptional doctoral dissertations in the field of Indian culture and history. 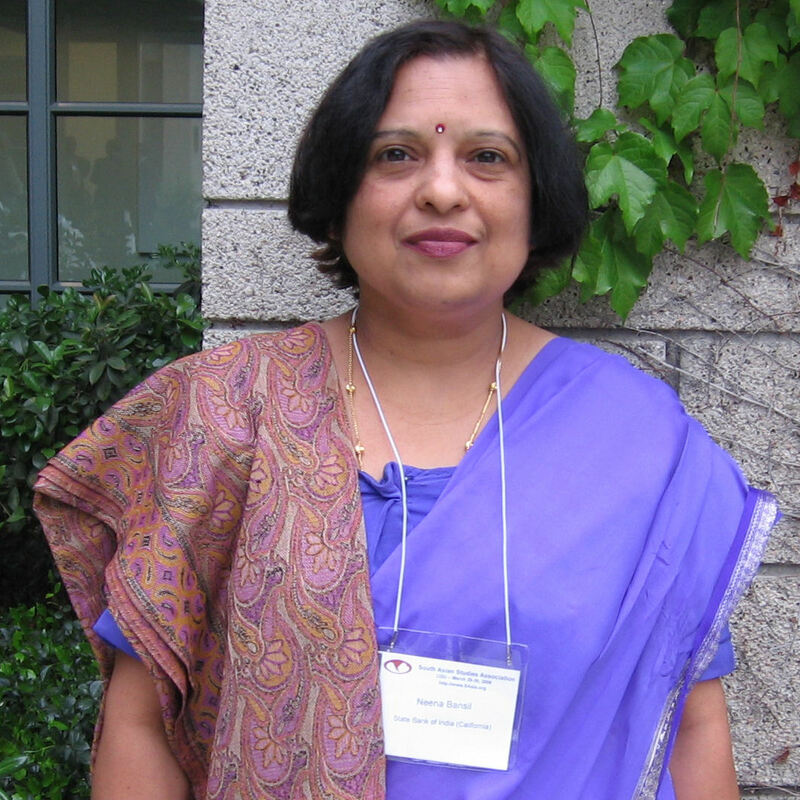 Navin and Pratima have also endowed a professorship at Loyola Marymount University, which additionally administers the Doshi Bridge Builder Award Program. They are also major contributors toward the establishment of the Chaudhary Chair for Indic studies at the California Institute of Integral Studies (CIIS). Navin is additionally also an engineer, philosopher, author, and trader in financial asset management. 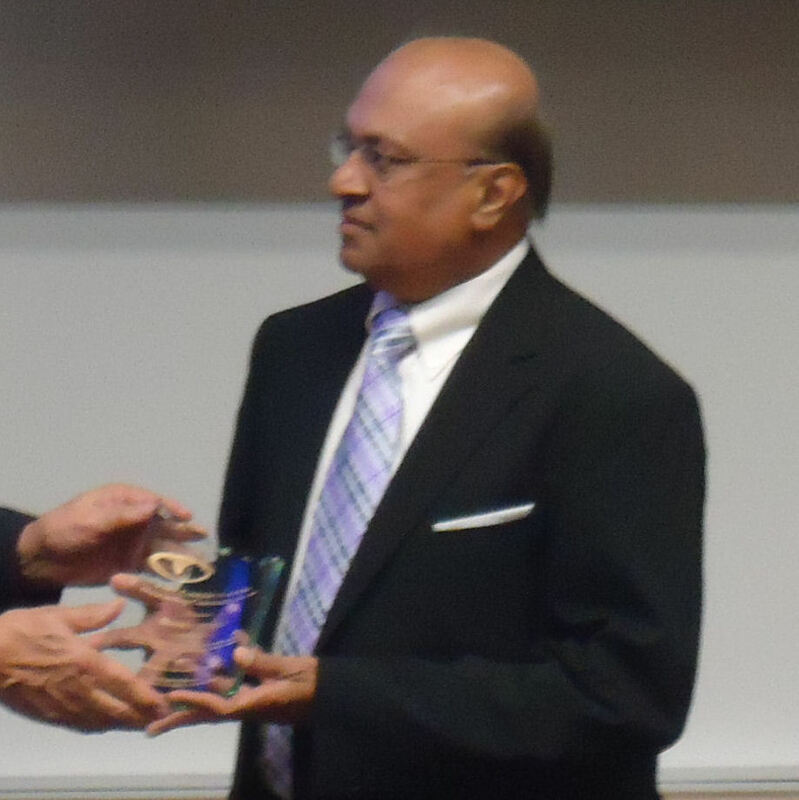 Utah Venture capitalist, biotechnology pioneer and philanthropist Dr. Dinesh Patel has become known across the country for his business ventures. He is the co-founder of Spring Capital, a Salt Lake City-based investment firm (now Signal Peak Ventures), and which he is currently the founder emeritus. Patel co-founded and led TheraTech, founded and led Ashni Naturaceuticals, and co-founded Salus Therapeutics. Additionally, Patel holds 15 U.S. patents and foreign counterparts. Patel is now the managing director and founder of Patel Family Investments. 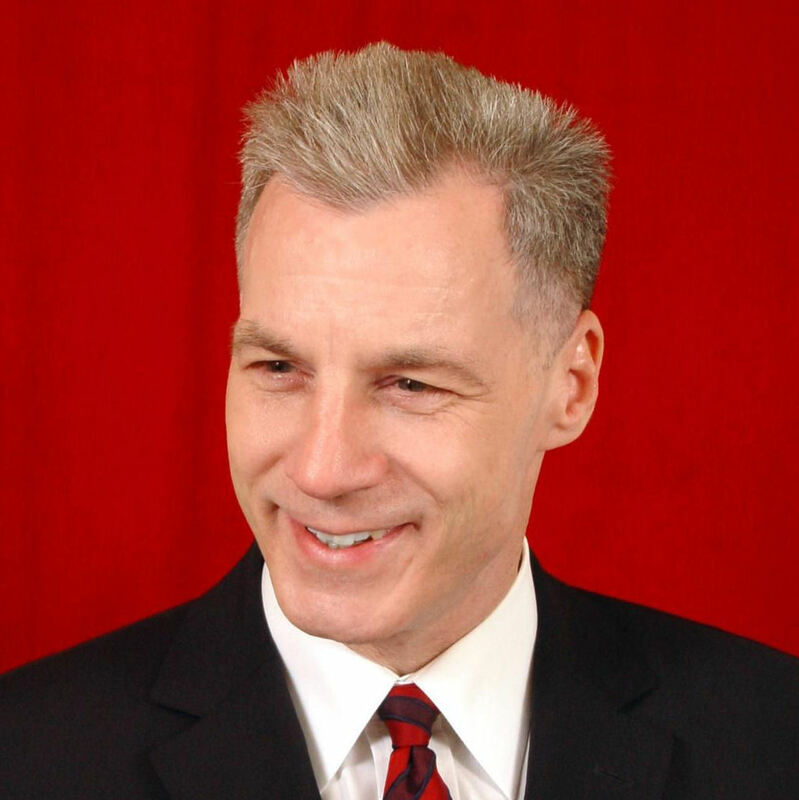 In 2006, he was awarded the Utah Technology Council Hall of Fame Award and the Ellis Island Medal of Honor. In 2009, he received the University of Michigan’s College of Pharmacy’s Alumni Distinguished Lifetime Achievement Award. In 2013, he was awarded the Willem J. Kolff Lifetime Achievement Award from BioUtah. Gunjan Bagla is the founder and managing director of Amritt Ventures, a consulting firm assisting U.S. and India based companies wanting to do business with one another. A graduate of Indian Institute of Technology, Kanpur, Gunjan is president of the IIT Alumni Association. 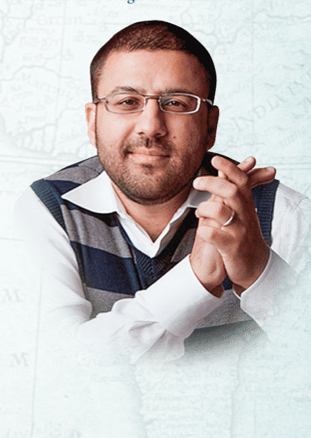 He is a sought after public speaker and maintains a very successful US-India business blog. 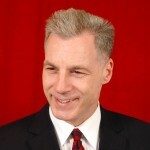 He is the author of Doing Business in 21st Century India and publishes frequently in publications such as the Harvard Business Review, Dataquest, Bloombert BusinessWeek, etc. Since 2010 Gunjan has been an invaluable member of the SASA board of directors. 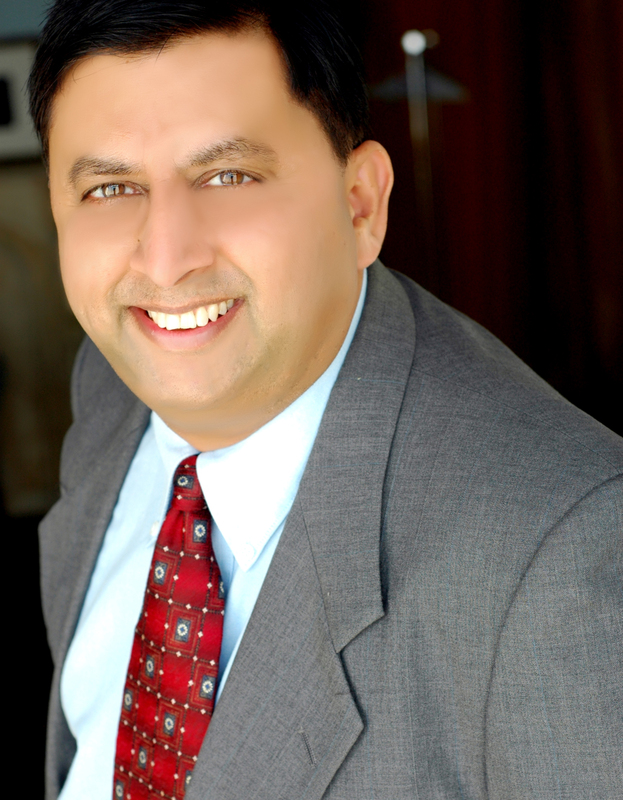 Mr. Mehta is the Southern California president of Pratham USA. Pratham began by providing pre-school education to the children in the slums of Mumbai. Today it is the largest educational organization in India reaching 2.4 million children in 21 states. As President of the U.S.-India Business Council, Ron is critically positioned to advance U.S.-India economic relationships and strengthen bilateral cooperation and understanding. Navneet Chuch is the Managing Partner and founder of the The Chugh Firm, a law firm specializing in corporate, tax, immigration, litigation and mergers & acquisitions. 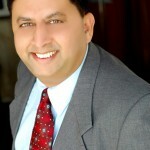 He is also chairman of India Journal, a major newspaper for the Southern California Indian community. 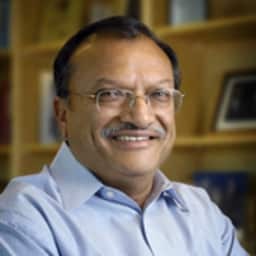 He has served as president of the Southern California chapter of TiE (The indus Entrepreneurs), and is on the board of Asia Society of Southern California, Pratham Southern California and American India Foundation. He has provided consulting services to SASA. 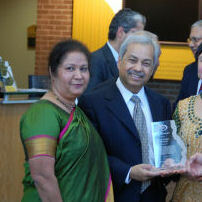 Anil Deshpande and his wife Chitra, reached out the the University of Central Florida, Orlando, with an initial donation of $100,000 to initiate UCF’s Indian Program, a series of seminars and workshops catering primarily to American individuals and corporations interested in learning about Indian culture. Secondarily, Indians wanting to reconnect to their roots are also beneficiaries. The India Program was one of the sponsors of SASA’s third annual conference at UCF. 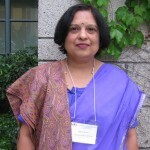 Ms. Neena Bansil, CEO of the State Bank of India (California) has been a consistent supporter of scholarship about Asia, beginning with contributions to Asian Studies on the Pacific Coast (2006) and extending through to the founding of the South Asian Studies Association. Without the consistent support and encouragement of supporters like Ms. Bansil and the State Bank of India (California), SASA would never have gone beyond the planning process.